Our summer finally arrived this past week! A whole week of warm sunny weather...better than any we had in June, July or August and now it's October! 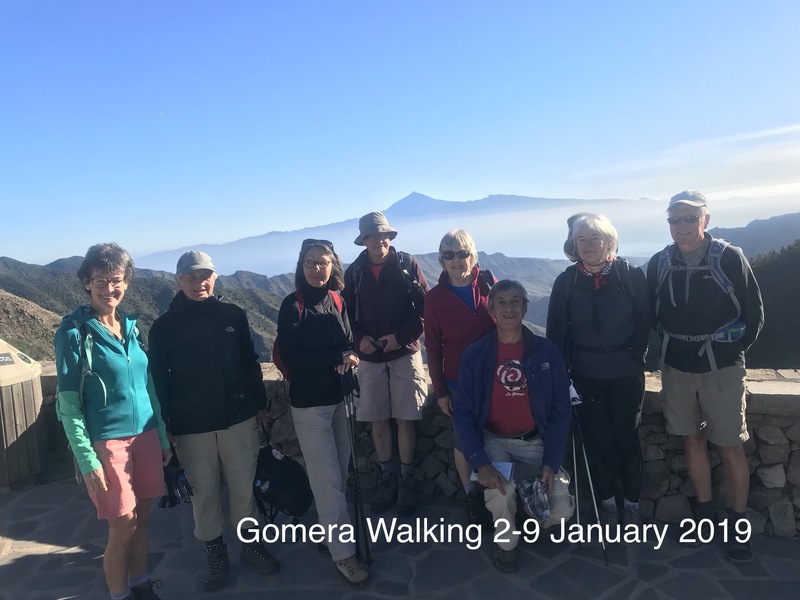 Only two more weeks until Paddy & I head back down to La Gomera to get ready for our 6th walking season which will begin with the first group arriving 18th November although we do have some day walk guests booked in before that. Bookings for 2015-2016 season are well ahead of previous years and at time of writing we are fully booked for November/December and limited availability remaining in January and February with only 1 place remaining open in March. Next available week for booking is 8-15 January. 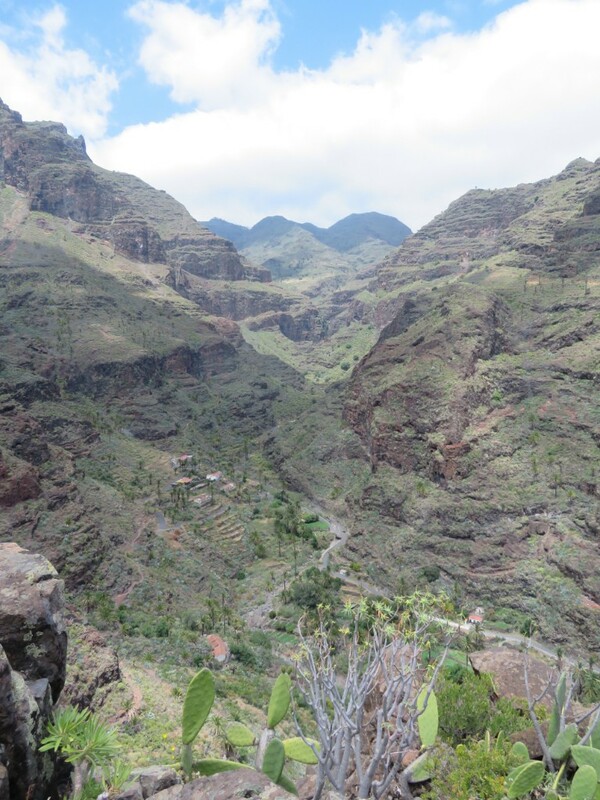 The good news is that Spring usually comes early in La Gomera with January to March a good time to come for those interested in seeing the Island at it's greenest and most colourful. 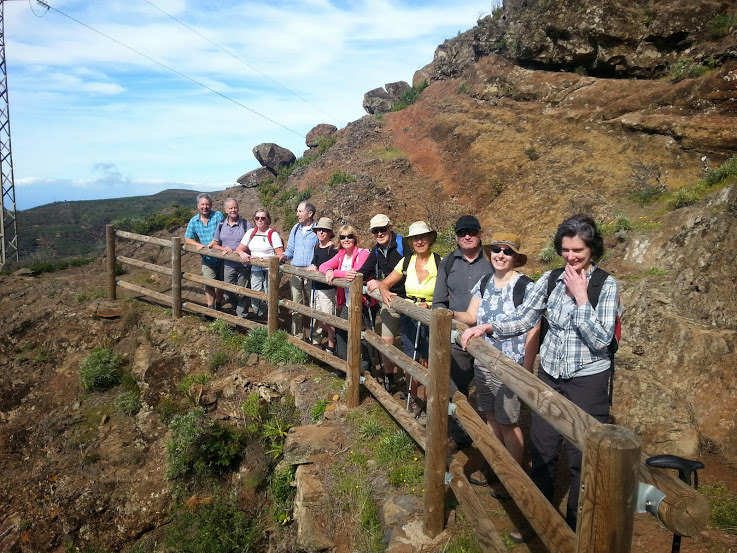 Daytime temperatures around Playa de Santiago normally are in the 20's although it can be a wee bit cooler at higher elevations where the best walking is! Due to demand we added another week from 20-27 February and we still have places available if you're interested. On our Premium Package, based in the luxury 4-star Hotel Jardin Tecina, we have switched to B&B as standard for maximum flexibility and reduced our rate to €850 per person sharing. This allows you to go out for dinner to any of the lovely little local restaurants which are all reasonably good and relatively inexpensive (~ €20 - €25 including wine). However if you feel like a night in the hotel then you can purchase dinner in the buffet restaurant at the special price of €18.50 or indeed if you want to upgrade to half-board and eat in the hotel every night you can do so for an additional payment of €98 (just select this option our booking form). 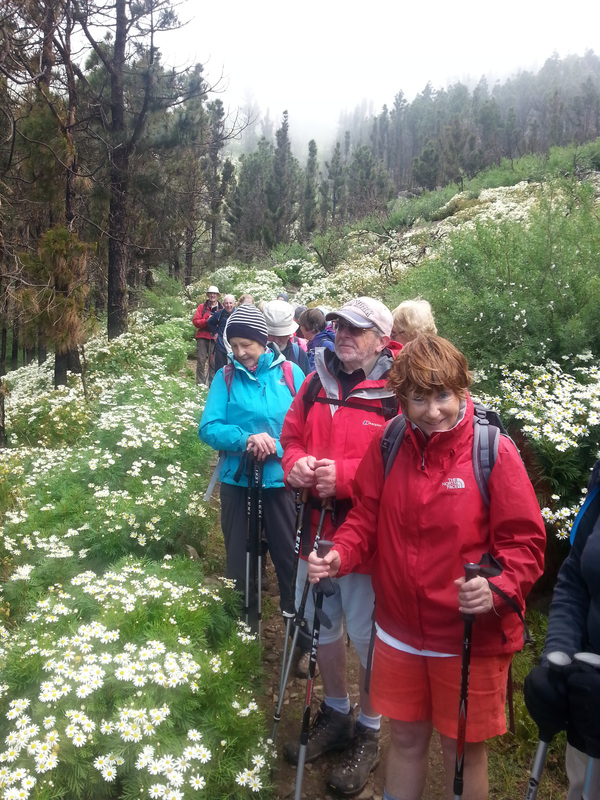 Our Popular Package remains unchanged at €599 and we will continue to use the delightful self-catering apartments in Bellavista where you will be looked after by Elena and Liz who did such a great job for us last year.